Concordia on the Lake is an independent active adult community for those 62 and better. Each Concordia home has a full kitchen, allowing residents to prepare their own meals. In addition, each home has a full size washer and dryer in unit. We are a non-smoking community and we allow one (1) pet per unit (weight restrictions apply). 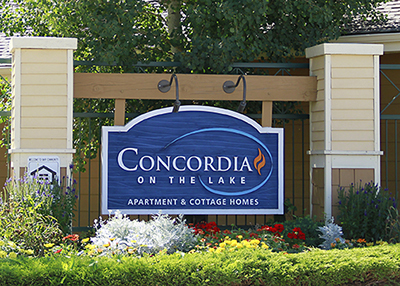 Our community has a free waiting list for those who wish to join us at Concordia on the Lake. 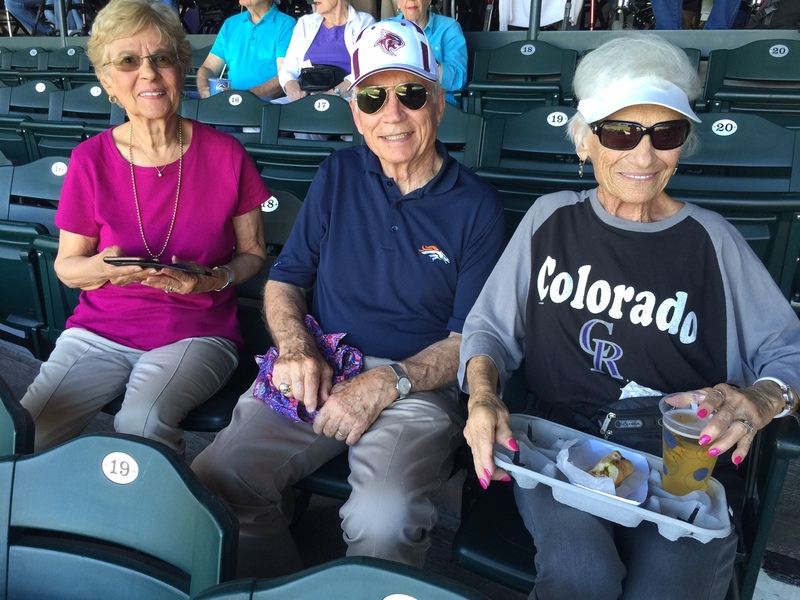 Please contact our Marketing office at 303-933-3449 to schedule your tour.